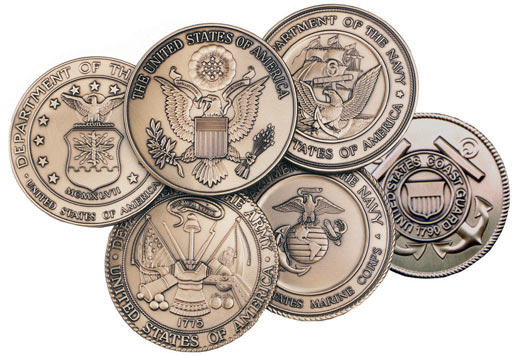 Navy Large Memorial Flag display Military case. 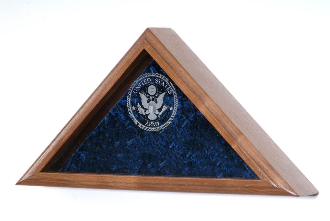 Our Products >> Navy Large Memorial Flag display case. Navy Large Memorial Flag display case.